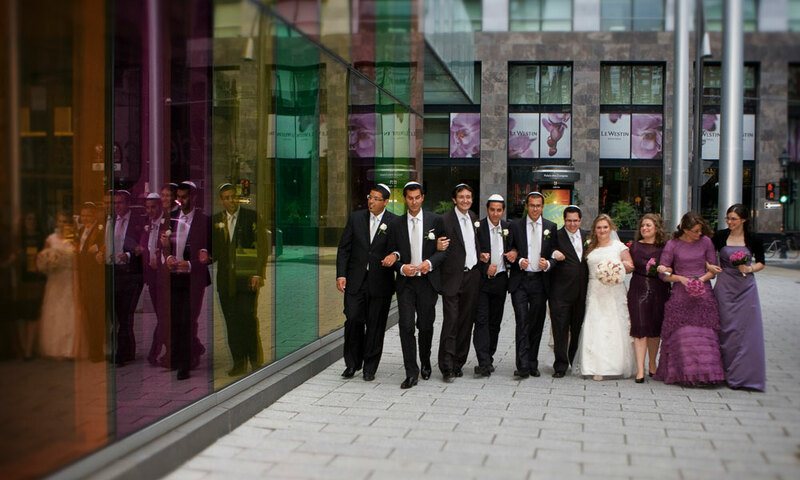 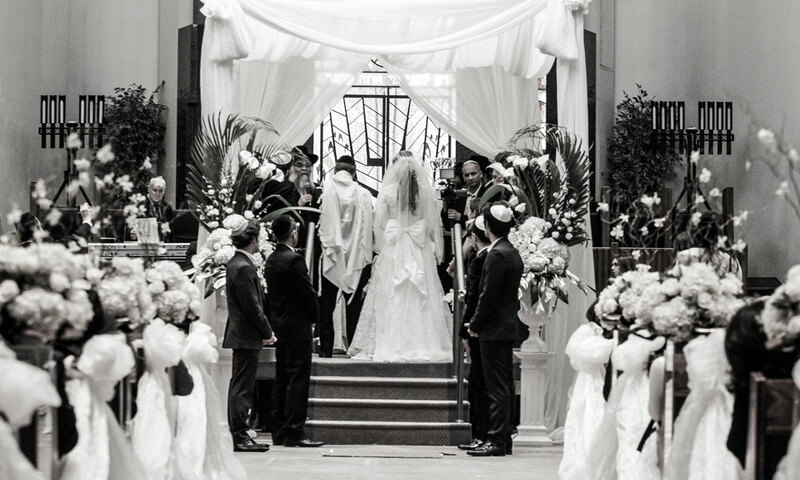 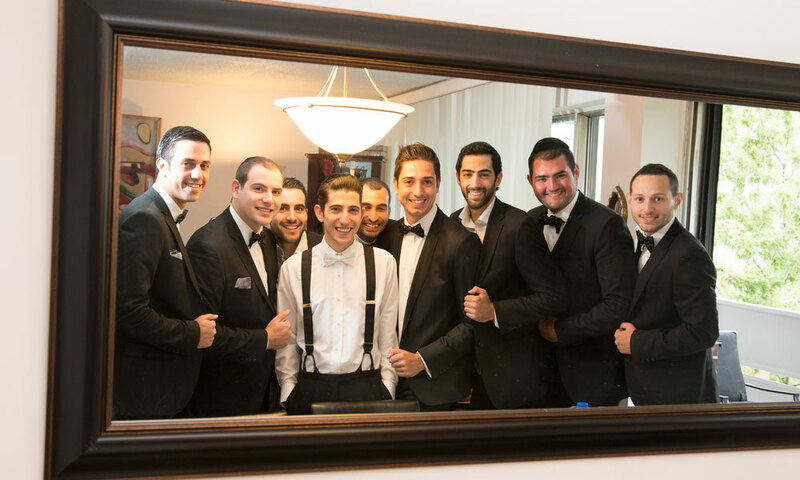 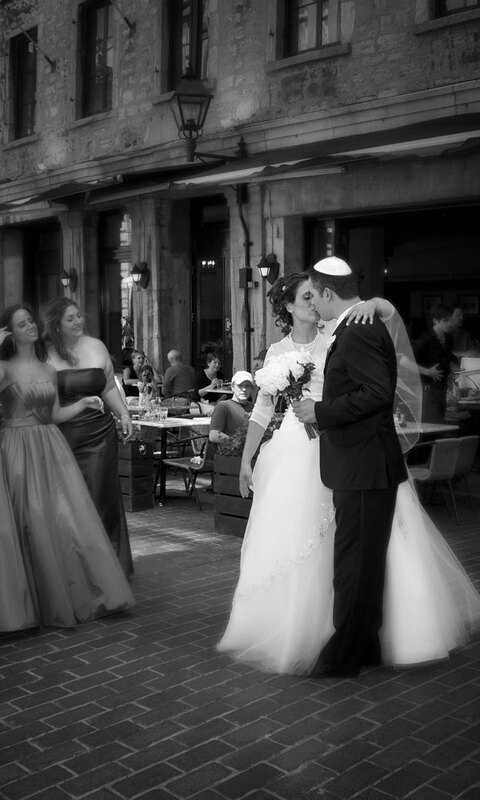 Jewish wedding photography Montreal - Studio Zoomtech ? 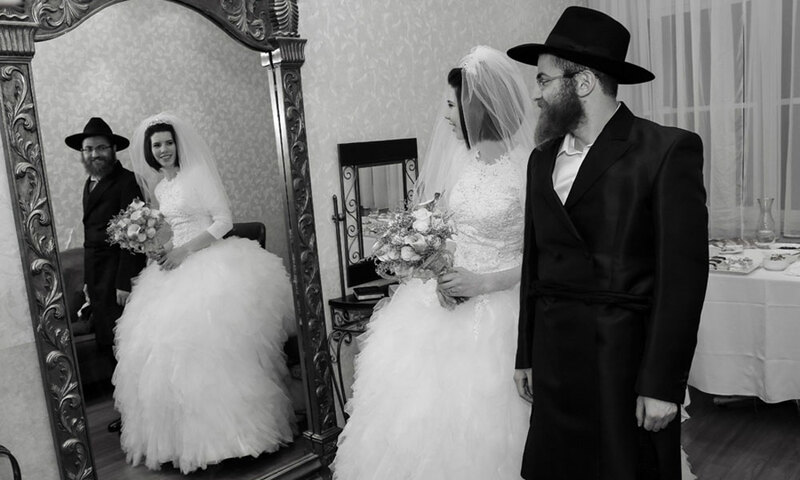 A wedding day is already filled with so many special and important moments, and the pressure can be even higher when it comes to a traditional Jewish wedding, which makes photographic memories so unique. 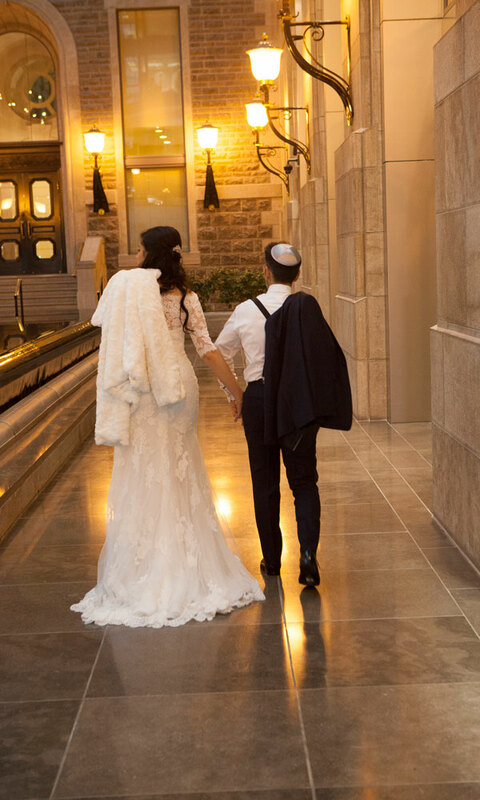 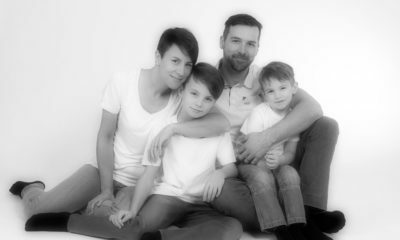 On a day like this, it is crucial to have a photographer that is aware of the religious ceremonies, that is present but does not overstep and is attentive to details and to requests; we focus on doing just that.